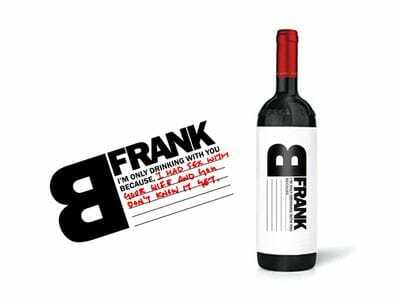 There's thousands of varieties of wine and usually, when you’re looking down the aisles at the supermarket, very few of the labels really stand out. They’re usually quite generic and uninspiring. 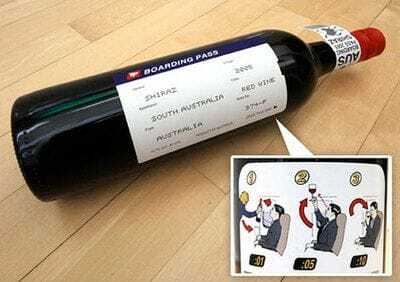 However, there are a handful of wine companies who really go that extra mile when it comes to designing and printing labels for their bottles. Here are some of my favourites. Elderton Wines of Australia has bottled a wine in tribute to auto (and wine) enthusiast Neil Ashmead. The Neil Ashmead GTS, or “Grand Tourer Shiraz” features a racing-styled label bearing Ashmead’s signature. 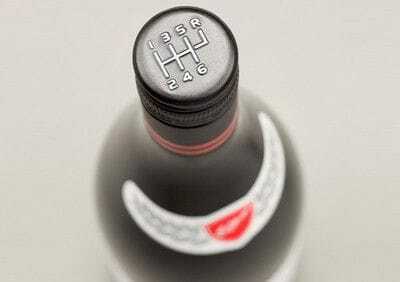 The bottle's coolest attribute, however, is its’ six-speed stick shift screw-on cap. It just makes you want to grab it like a gear shift and pretend to drive! 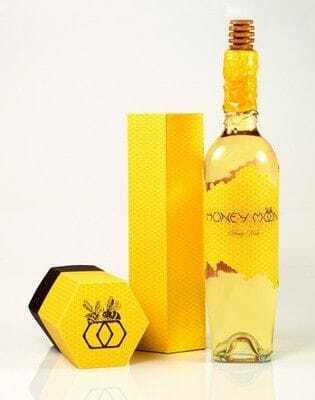 Lauren Golembiewski created the Honey Moon Wine concept as an annual gift to past and prospective clients in celebration of a budding summer. The “honey moon” is the first full moon of the month of June, known as the perfect moment to begin the harvest of honey. While the bottle is certainly an achievement of its own, Golembiewski also created the honey moon font to go with the label. 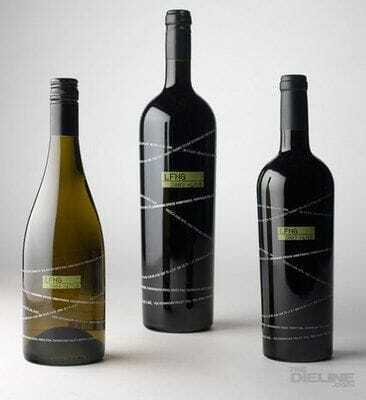 The designers at Laughing Stock Wine took a literal approach to designing their label. A stock ticker twists and wraps around the bottle, displaying the basic details of the wine contained within - very quirky. The name of the wine is displayed as a stock symbol, “LFNG”, with the vintage year below it. In all, the design does an excellent job of conveying the character of the brand. Do you have a favourite label?